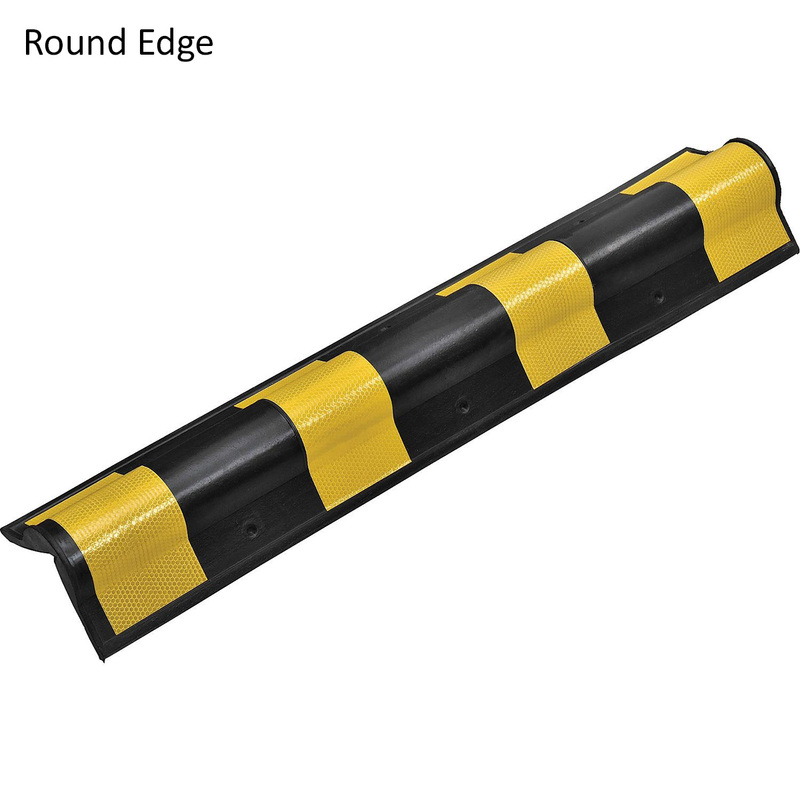 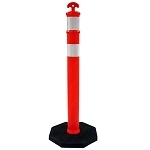 Help protect corners on pillars, columns and walls from structural damage by using our Rubber Corner Guards. 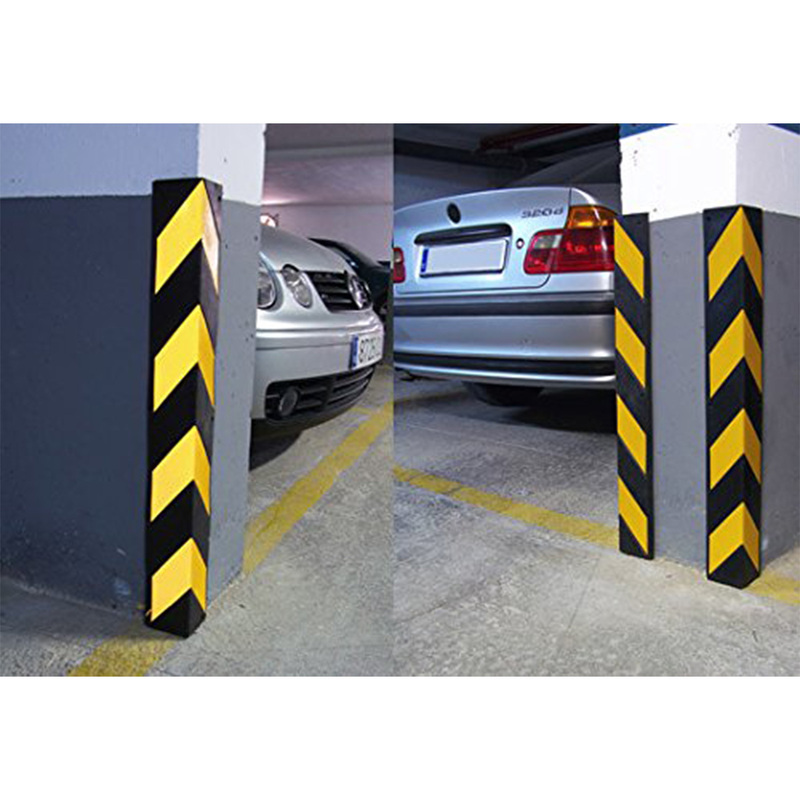 Typically used in warehouses and parking garages, the high impact durable rubber material is chemical, weather and corrosion resistant, so they can be used in both indoor and outdoor environments. 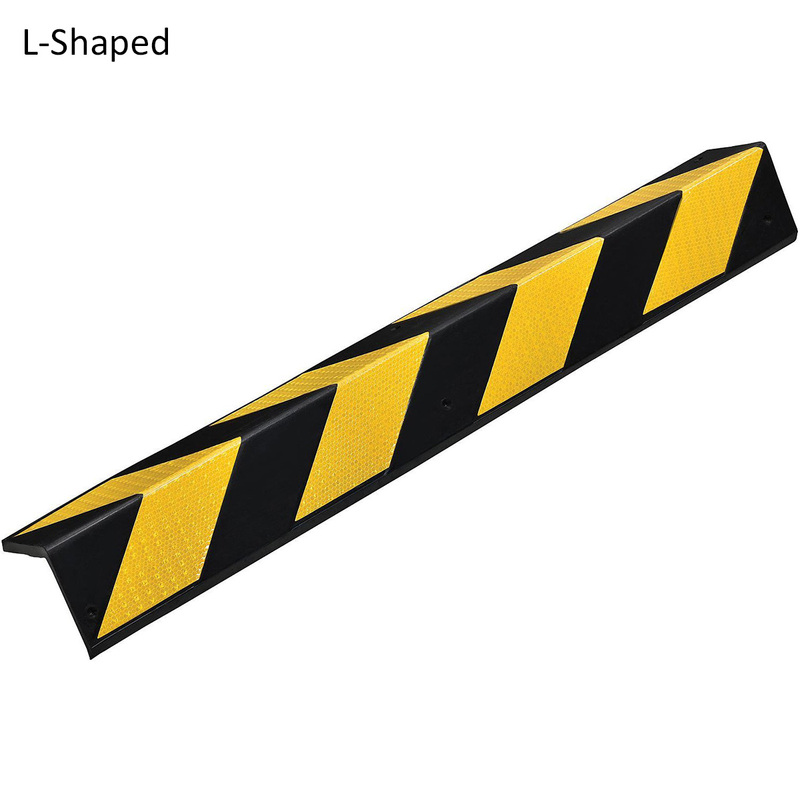 Highly reflective yellow safety tape is applied to improve visibility in dark and low-light locations and the pre-marked mounting holes allows for fast installation.